Bom bom biddly D... "In the place to be!" Heavy DEE you will be missed, but you live though your MUSIC, AMEN!!! this right here is the joint. RIP Forever Mr. 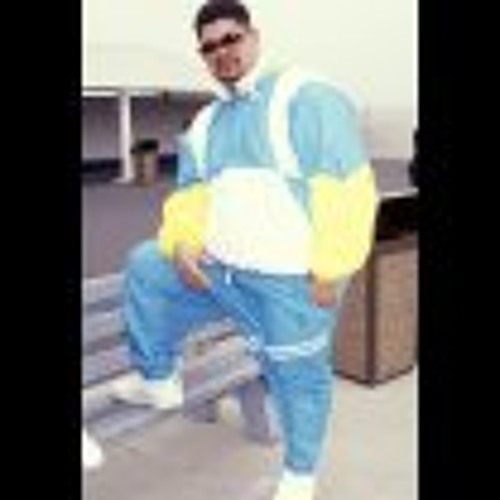 Heavy D, you will be forever missed. Overweight lova in the House! Just like DJ Marley Marl...fresh and on time....R.I.P. Heavy...you will be missed but you can never be forgotten. Great work, thanks for putting this together ;). Blazing that blaze like iN CONTROL - BACK IN THE DAYZZZZZ - YESSSSSSSSSSSSSSSSSSS! Much love, fam. Thanks for the tunes. I'll download it myself. PEACE!